Your Wi-Fi router’s default password is often long and annoying, so how can you change your Wi-Fi settings to make it more memorable and more secure? Everybody knows the annoyance of asking your friends or family for the Wi-Fi password and being issued with a sticky note containing the most complicated sequence of numbers and letters ever. These passwords are very secure and are often randomly generated by the manufacturer of your Wi-Fi router, but they’re often pretty difficult to remember. Thankfully, Wi-Fi network names and passwords need not be a confusing jumble of letters and numbers – you can change your Wi-Fi router’s details with just a few easy steps. 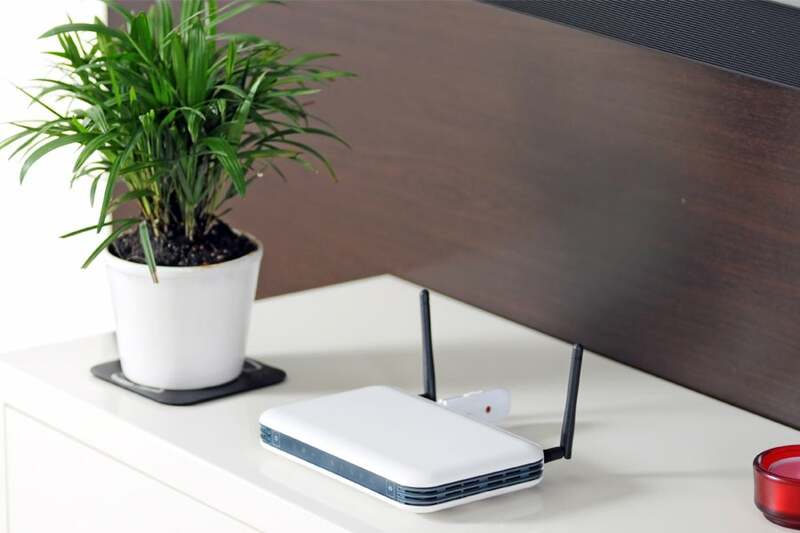 The name and password of your Wi-Fi network are stored by your Wi-Fi router – the actual box that connects you to the internet and broadcasts a wireless network to your house (for more about what modems and routers actually are, check out our article). 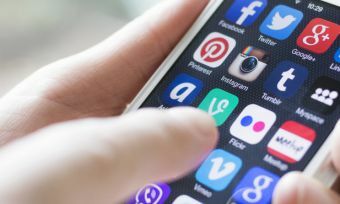 You can access your router’s settings using the web browser on your computer or mobile device – just make sure it’s connected to your Wi-Fi network! First, check the back of your router or the instructions which came with it – often your router will have a standard IP address printed on it, or a website address where you can log in using a default username and password (such as with Netgear routers). Windows: Go to your start menu and search for the Command Prompt. Open it, and type in ‘ipconfig’ – this will show you a bunch of information about your internet connection. Find the heading that says ‘Default Gateway’ – to the right of this will be your router’s IP address. Mac: Go to System Preferences, then Network, and click on your Wi-Fi connection on the left side of the window. Click Advanced, then go to the ‘TCP/IP’ tab and you’ll see your IP address next to the ‘Router’ heading. Once you’ve found your router’s IP address, simply copy it into your web browser’s address bar and press enter to be directed on to your router’s settings page. This will typically ask you to log in using a default username and password; these are usually ‘admin’ and ‘admin’ or ‘admin’ and ‘password’. You can usually find the default login on the back of your router or in the manual – otherwise, just Google the make of your router to find the login. Once you’ve got access to your router settings, simply find the fields for your username and password to change them – these will usually be on the first page. Your username is called ‘Network Name’ or ‘SSID’, and password is also called the ‘Network Key’. Once you’ve found them, make sure to set your password to something memorable and secure!